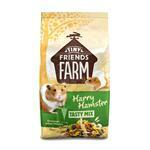 Titmuss Hamster mix is a complete, nutritionally balanced mix for hamsters and is also ideal for gerbils. 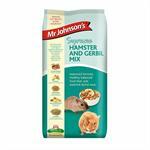 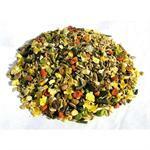 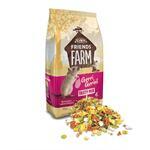 A complete food suitable for gerbils of all ages. Supreme HAMSTER AND GERBIL FOOD is a fibrous, nutritious and wholesome blend of cereals, fruit, vegetables, seeds, nuts, mealworms, pellets and extrusions - supplying Hamsters and Gerbils with a tasty, healthy food.